Early Bird Enrollment Ends 4/13/19! 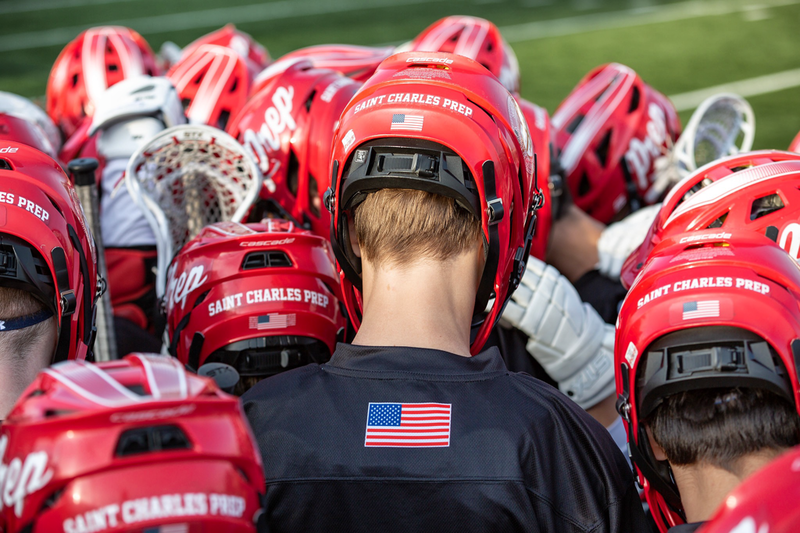 Saint Charles Preparatory School Lacrosse (Columbus, Ohio) rivals the nation’s best with its training methodology, the rigor of a top-flight schedule, its college placement and planning process, and the accolades within and arising from the program. Our student-athletes graduate with the technical skills, strategic awareness, and game-level IQ critical to succeeding at the collegiate level. As the Distinctive Leader in Catholic Education, our academics meet or exceed the highest level of competition. 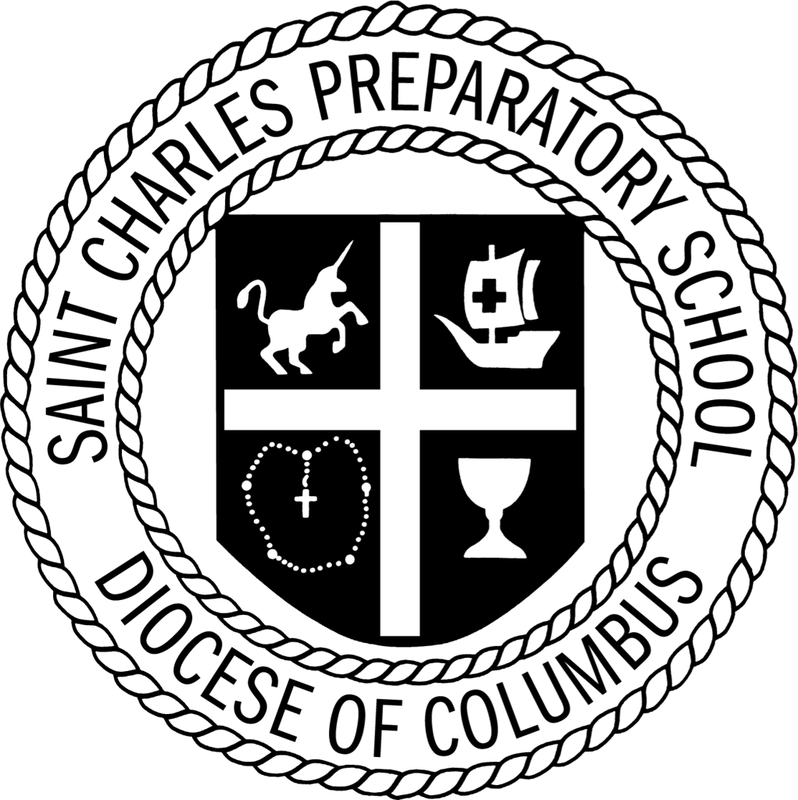 By training like a collegiate program, St. Charles graduates enter the next stage of their academic and athletic careers with credentials and a foundation built unlike anywhere else. Alumni & College - 22 NCAA Programs, 12 States!